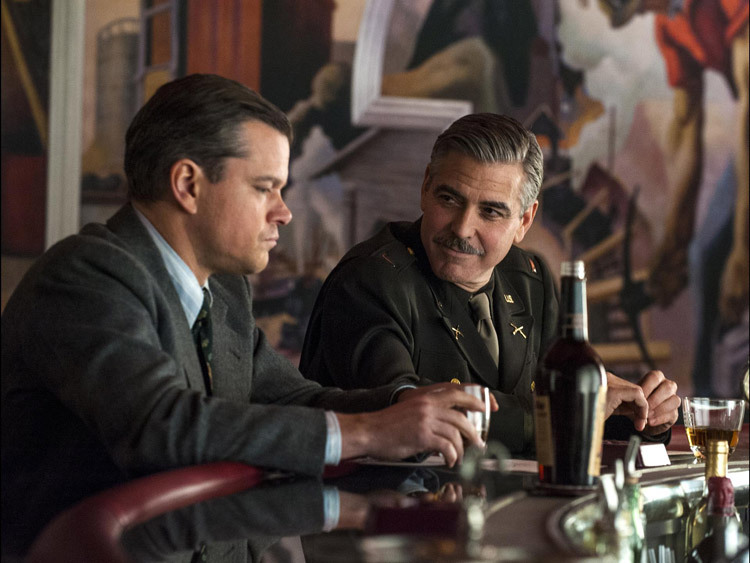 George Clooney had perhaps hoped that The Monuments Men would pose aching questions about civilisation and sacrifice. What he appears to have discovered instead is that if you core all the politics out of major historical events – say the “Second World War,” for example – they make adventurous backdrops for reimagining dramas of male bonding. The “Monuments, Fine Arts and Archives” programme did in fact exist – comprising about 400 members (servicemen and civilians), they were assembled in the dying years of the War to protect or retrieve cultural and artistic artifacts under threat of ruin, theft or destruction by the Nazis. By the time Clooney gets hold of these source materials, however, the figure is slimmed to seven middle-aged chums, thrust into skirmish-scarred France and Germany in a film that submits history to its principle pleasures of thrill, humour and chicken soup-style platitudes about life and art. Before we get into the masculine dynamics which mainly drive the plot forward, be aware that onscreen action occasionally slows in Monuments, and Clooney pompously orates from above: “This is our history,” he exclaims in trembling fear that the Nazis might destroy priceless artworks. “If the very foundation of society is destroyed…” he continues, valorising Renaissance painting and sculpture, “We were fighting for our culture… our way of life,” he breathes with teary nostalgia; and “your lives are more important than a piece of art,” he cautions his men at the thresholds of battle, completely contradicting the lofty esteem in which he holds these spiritual commodities (as the very basis of modern civilisation). Monuments constantly struggles with the problem of whether it’s morally sensible to risk the lives of ordinary human beings in order to preserve artworks – and the implicit valuation of these specific artworks in that act of risk – but it has neither the patience nor the intellect, nor for that matter any serious philosophical scaffolding, in order to pose or half-answer this question seriously. The film has a playful tone, and the journey announced at its beginning is assured by the bleat of patriotic trumpets, or their nostalgic wheeze of jingoism. Equally, no real effort has been made to recreate the period details of 1943, with the whole language, look and atmosphere of this film feeling curiously like the American present; like the present propelled back through time and colliding with itself. Clooney plays the part of Lt. Frank Stokes, and after delivering a monochrome slideshow extolling the unthinkable possibility of a post-war world in which Michelangelo and co. have been burnt from existence, he’s given the go-ahead to put together a team of experts. 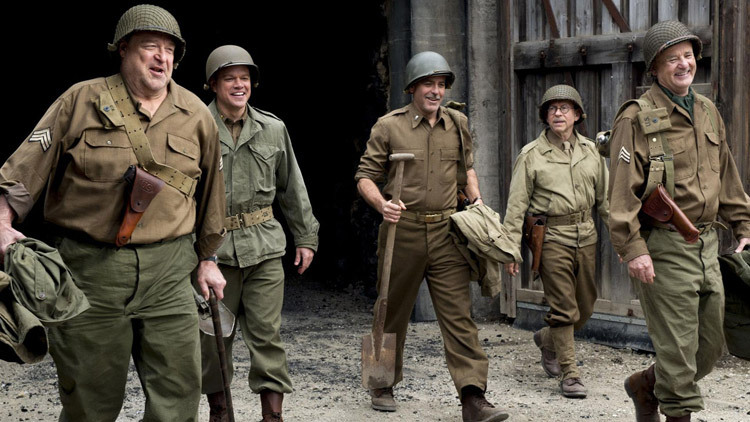 Made of up art historians and academics, with very little in the way of military training, the group is: Granger (Matt Damon), Campbell (Bill Murray), Garfield (John Goodman), Jean-Claude (Jean Dujardin), and Savitz (Bob Balaban). The unit splits up into twos – ensuring all the potential of a manly “buddy vibe” each – and is dispatched throughout Europe. History almost recedes entirely from view, at this point. The pairs go through their trials-by-rifle: they learn to appreciate each other, watch their backs, cope with mortality and loss, and for some strange reason they are able to freely traverse unoccupied territories resplendent with hidden wealth and pilfered portraits. They do so with none of the grim espionage and thrill that such a mission might give rise to, instead recycling a clutch of fatigued one-liners and arcing toward a predictable comic tone. As I say, the real center of this film is about middle-aged men just being “chumly”, while historic cities crumble in their midst. In one of the later scenes, Matt Damon steps on a land-mine and doesn’t know whether or not it’ll explode once he releases the pressure. He calls his friends around, and this moment acts as an express opportunity, with death coiled intimately inside its restless setup, for them to toast their successes and failures, stick together through hardship and champion their masculine energies.  The film is made up of these toothless confections, each scene scripted with painful purpose to deliver some or other shred of wisdom. The Russians and the Nazis are portrayed without a sliver of complexity, the latter being brutal and avaricious monsters. And when Clooney confronts a Nazi officer near the end of the film, he uses it as a moment to have a monologue detouring into the pleasures of the onion bagel he usually eats every morning at his local deli: another indulgent episode in a long sequence of mediocrity. When the film finally ends at the brink of two hours, an American flag hangs boldly for Russian onlookers to see, and a grandfather and child walk into the sunset, its blinding brightness connotatively mainlined with images of promise and a future made possible by the acts of the Monuments Men. 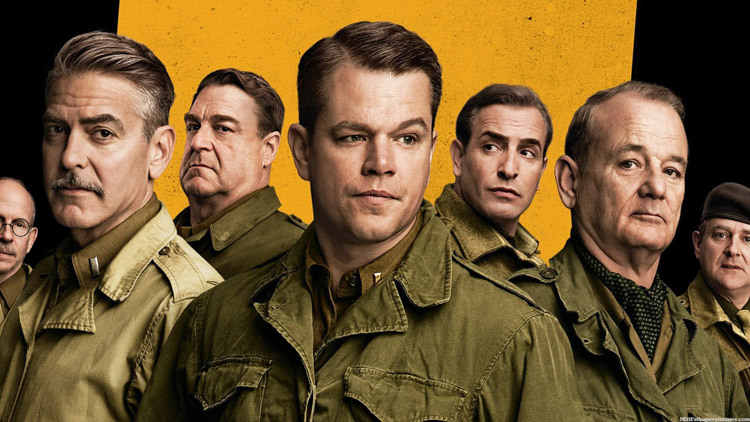 This film could be Ocean’s Eleven set in the 1940s, and seriously lacking much in the way of natural charisma. It pumps out the predictable moral: the Americans appear to have saved civilisation itself, once again.